If you were to eat only six foods for the rest of your life what would they be? I know what my answer would be: GBOMBS. When seeking a nutrition-packed type of food, look no farther than these six. 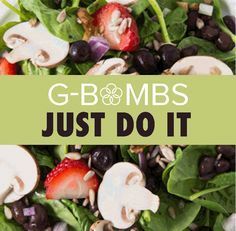 GBOMBS (greens, beans, onions, mushrooms, berries and seeds) are nutritionally-packed foods rich in vitamins, minerals, phytonutrients, disease-preventing properties, and an array of benefits. 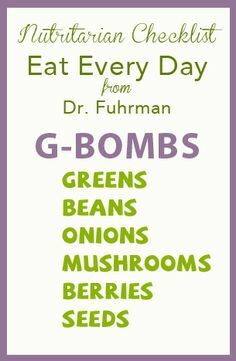 Family physician, author and well-known nutritional expert, Dr. Joel Fuhrman, recognized the healing powers of these six types of food. 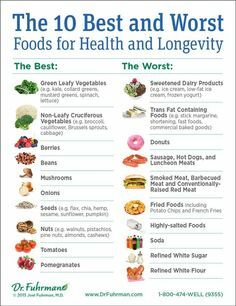 As a result, he now suggests that those seeking to improve their health, prevent disease and prolong their life, eat these foods daily. If that doesn’t give you a good enough reason to start eating these foods today, we will take a closer look at exactly what is so darn good about greens, beans, onions, mushrooms, berries and seeds. 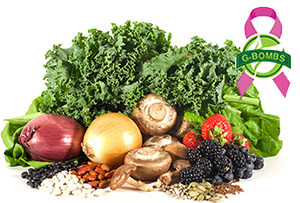 The greens category represents raw green leafy vegetables. There is no mistake why they are listed first. 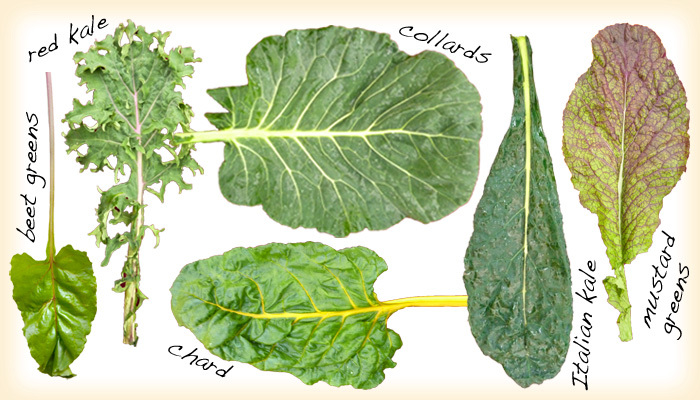 Greens are low in calories, high in nutrients and offer miraculously beneficial properties. Green leafy vegetables, such as – kale, spinach, and Swiss Chard – are filled with antioxidants, folate, calcium, vitamins A, B, C, E and K, fiber, and so much more. Some of the health benefits that green leafy vegetables are known for include a reduced risk of diabetes and arthritis, weight loss, improved vision and skin, and strong bones. 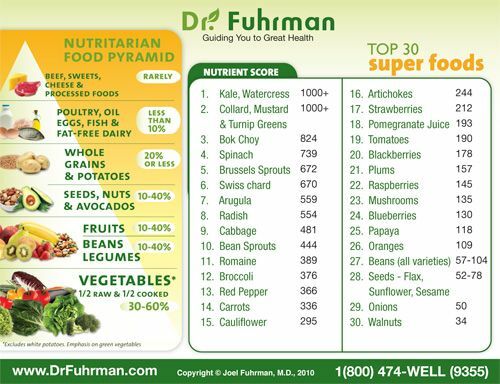 In an effort to improve health Dr. Fuhrman suggests to follow the example of the chimpanzees and gorillas, and consume as many green leafy vegetables as possible. Beans are second to the green leafy vegetables, but not by much. 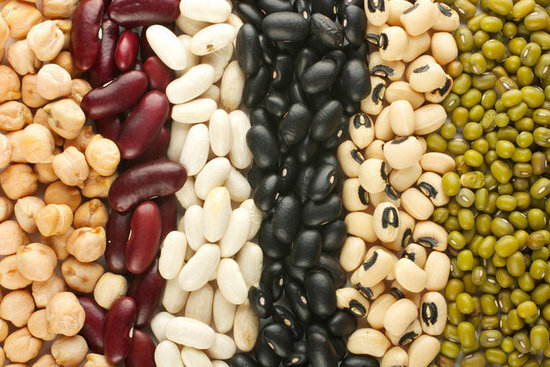 Beans are known as the “powerhouse of superior nutrition.” They have been touted to be the most nutrient-dense carbohydrate. Some of their benefits include a high dose of fiber, protein, and vitamins and minerals, such as thiamin, folic acid, vitamin B6, iron, copper, magnesium. When comparing beans to meat, a meal compromised of bean offers very little fat, no cholesterol, and is much more easily digested. Beans have been found to aid in preventing diabetes, to decrease the risk of several cancers, to improve weight management, stabilize blood sugar, prevent food cravings, and leave you feeling full and satiated. In an effort to improve health, try substituting a meat dish with beans. Or, try implementing beans into your next dish. 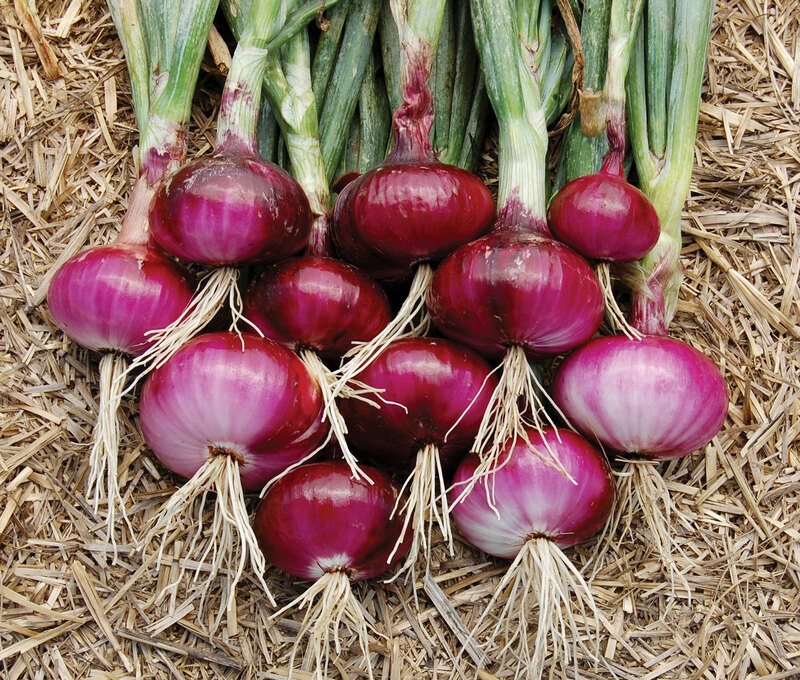 Onions which are in the Allium vegetable family, have been found to offer tremendous benefits to the body. Onions – including leeks, garlic, chives, shallots and scallions – improve the cardiovascular and immune systems. They have also been known to prevent diabetes and cancer. Furthermore, onion consumption has been associated with a lower risk of gastric and prostate cancers. In an effort to increase the amount of onions consumed in your life, include onions into your stir fry, salads, pasta dishes, as a topping on a sandwich, or as a side dish with fresh peppers. Your either love them or hate them, but they definitely do not hate you. Studies have shown that mushrooms not only offer an array of health benefits, they are also incredibly beneficial in preventing and decreasing the risk of several diseases. Mushrooms can be enjoyed within a pasta dish, salad, as a topping or as a main course. 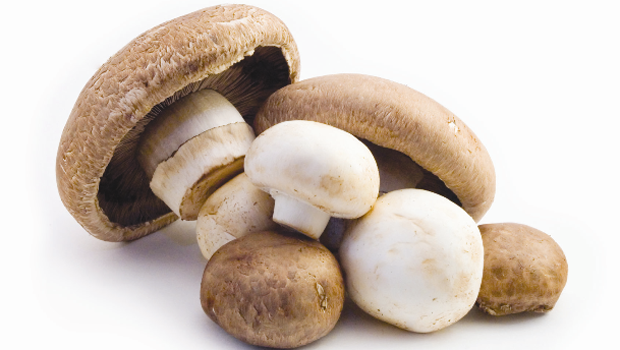 Get creative and begin kick-starting your health with fresh mushrooms. The berry family including blueberries, strawberries, blackberries as well as many other forms of berries, has been found to be one of the best foods you can consume! Berries are low in sugar, plentiful in taste, high in nutrients and packed with antioxidants. 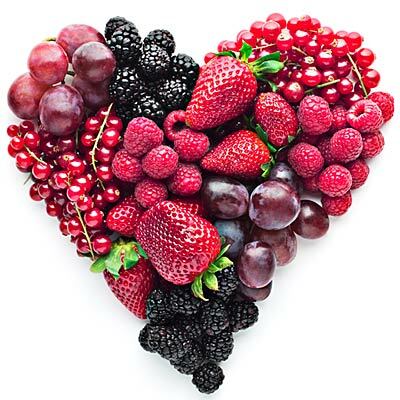 Berries contain the highest amount of antioxidants among all other foods. They aid in preventing cancer, reducing blood pressure, reducing inflammation, preventing and reducing arthritis, preventing DNA damage, reducing risk of diabetes, improving brain and memory function, along with so much more. Berries are high in vitamin C, fiber, and folate. They have been found to improve mood, joint flexibility, eye function, and aid in preventing cardiovascular disease. Berries can be eaten as a sweet treat, for a refreshing snack, within a smoothie, in a salad, or baked with a dessert. 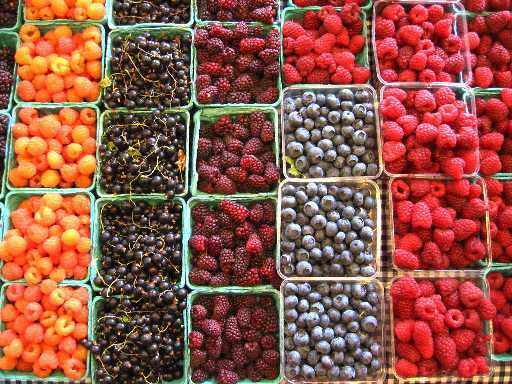 Include berries into your diet and reap the beautiful benefits on improved health. 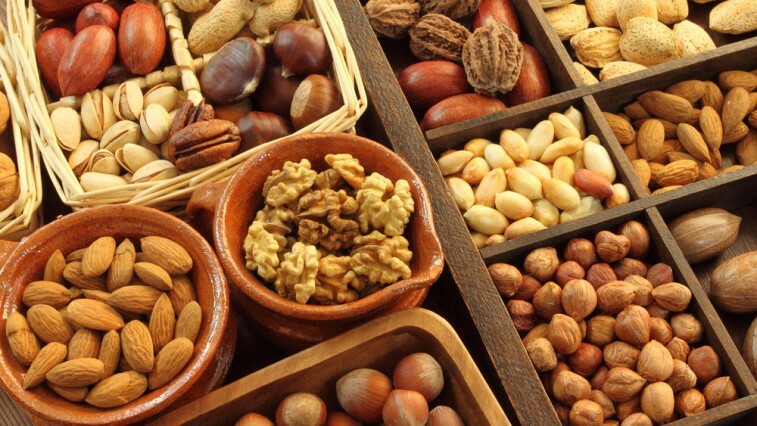 Seeds, and nuts, offer the highest and most beneficial amounts of healthy, unsaturated fats. They are also rich in micronutrients, minerals, antioxidants and much more. Nuts and seeds have been found to decrease the risk of cardiovascular disease, stabilize blood-sugar levels, improve cholesterol and triglycerides, and reduce type two diabetes and heart disease. 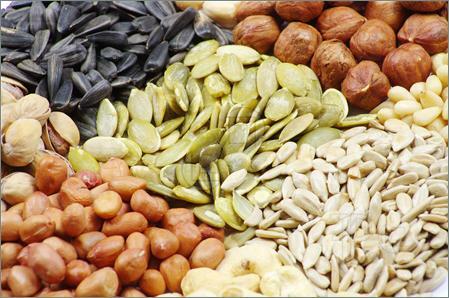 Seeds and nuts are high in fiber, magnesium, potassium, and zinc, vitamin E and B6. Those who are trying to lose weight may want to monitor the amount of nuts and seeds that they consume due to the fat content. Those who live a balanced healthy life should consume an amount that is satiating and enjoyable. Seeds and nuts are great additions to any salad, they taste great as a snack, and pack a powerful healthy punch in every bite! Great article – always good to reinforce what you know what extra info! I need to do a better job with onions nd mushrooms it seems. Thanks for an informative post! You are welcome! Those are the two I need to add more of as well. Thanks for the concise explanation! I just found Dr. Fuhrman last week. I must have been hiding under a rock. You are very welcome. Thank you for reading! No, not under a rock. There are a lot of great people to learn about. The more you learn about health and nutrition, the more you become familiar with the different doctors and specialists.